Thailand's regulator, the National Broadcasting and Telecommunications Commission (NBTC) has approved the new regulations to govern amateur radio that the agency has been working on for almost three years. These regulations, which were published in the Royal Gazette on July 23, 2014 and became law on July 24, 2014, will allow operations on six-metres (50-54MHz), expand the 2-metre band by 500 KHz (up to 146.5 MHz) and will activate the advanced class with privileges that will allow power output levels of up to 1,000 watts. However, these authorisations are not effective yet (as of early April, 2016) and new spectrum cannot be used until the NBTC issues implementation guidelines regarding the use of these frequencies. Here is a link to the HF and VHF bandplan that currently applies to licensed radio operators in Thailand. Under the regulations approved last July, restrictions on HF radios that include six metres will be removed and type-approval restrictions will be eased so that Thai radio amateurs will be able to purchase new models of transceivers. 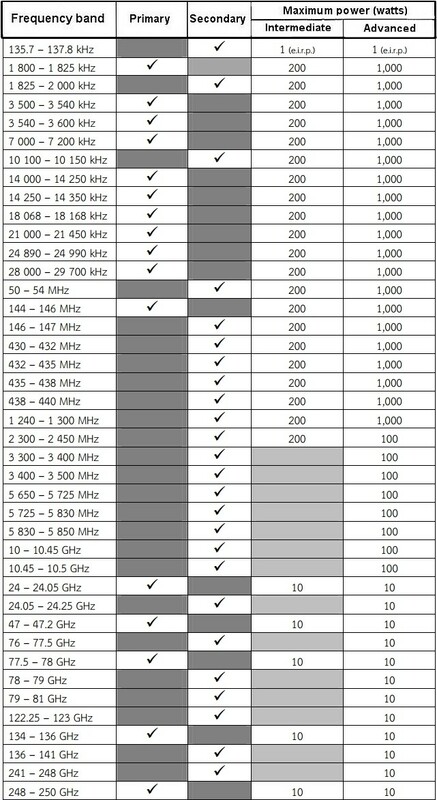 Additional spectrum is also authorised in the 160- and 80-metre HF bands while the VHF and UHF bands above 2-metres are also to be opened up as can be seen in the proposed frequency allocation table. To reiterate: while the law became effective on July 24, 2014 licensed Thai amateur radio operators will need to wait for and observe implementation guidelines that will be published in additional documents from the NBTC. 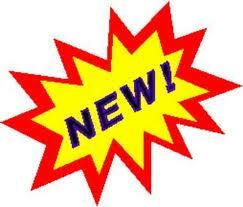 As further information is received regarding this it will be published on this web site. Novice Thai operators will be able to operate on 10-metres (28-MHz) although the NBTC has set conditions that they must receive a certificate from an authorised trainer first. Operators on two metres will be allowed to use up to 60 watts and club stations 100 watts. More club stations and contest callsigns will be issued. Those who do not hold an amateur radio licence may operate under supervision at a club station. Callsigns that have expired, if not renewed within two years, will be reassigned. The Morse code test will remain as a component of the intermediate and advanced class amateur radio examination in Thailand, however the test will be for the ability to receive CW only. RAST would like to extend its congratulations and thanks to the former President Pornchai, HS2JFW (Joe), RAST officers Narissara, HS1CHB, Thida, HS1ASC, Chalermphol (Champ), E21EIC, Jakkree, HS1FVL and all others who worked with the NBTC in public and private hearings to help draft and revise these new regulations that will now become law. RAST would also like to thank the NBTC Chairman, commissioners and officers who have helped amateur radio in Thailand to take a big step forward with the enactment and passing of these new regulations. You can download the regulations in Thai or view them online from this link (right click and select "save as" to download). The new band plan can be viewed here.